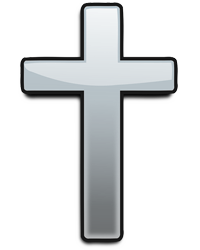 Garner, NC: Mr. James Gardner Norris, age, 87, died Wednesday at SECU Hospice House in Smithfield. Funeral Service will be 3:00 PM, Saturday, November 3, 2018 at Garner Advent Christian Church in Garner. Graveside Service will be 2:30 PM, Sunday, November 4, 2018 at Hills of the Neuse Memory Gardens, Smithfield, NC. Revs. Kenny Latimore and Joe Brown will officiate. 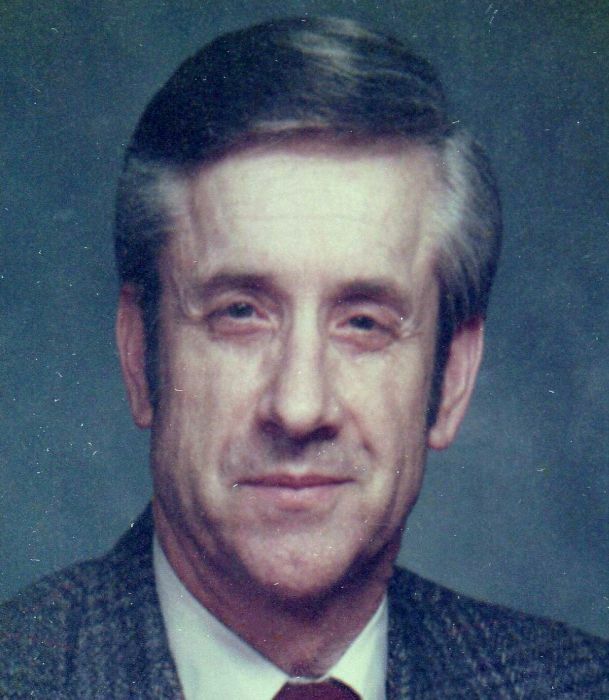 Mr. Norris was born on June 16, 1931 to the late Seth Andrew and Mary Honeycutt Norris. He was preceded in death by his wife, Hilda Pope Norris; great-granddaughter, Sydney Carol Parrish; and brothers, Joseph, Vernon and Victor. Mr. Norris retired from the maintenance department at A & P Grocery and Dillard's. He was a member of Garner Advent Christian Church. Surviving are sons and daughters-in-law, Jimmy and Donna Norris of Garner and Terry and Dawn Norris of Raleigh; brothers, Robert Lee Norris of Raleigh, and Landis Norris of Smithfield; four granddaughters, and five great-grandchildren; many nieces and nephews. The family will receive friends following the funeral service on Saturday in the fellowship hall at Garner Advent Christian Church in Garner.